"This event does not look like an audio launch. 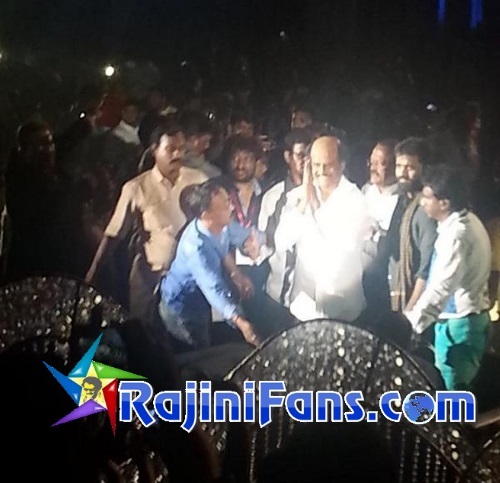 It looks like a silver jubilee function of the film, " Superstar Rajinikanth started off. "The trailer makes me eager to watch the film. 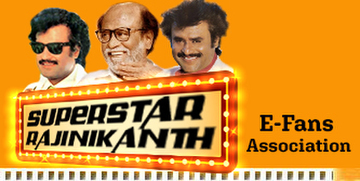 Shankar has taken a higher step with I and I am sure he will touch another peak in his next film. 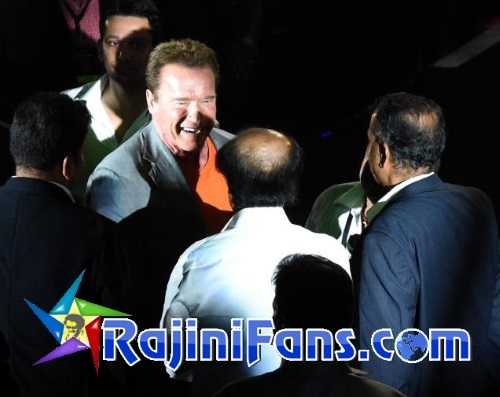 He has taken Tamil Cinema to Hollywood standards right before our eyes." "Rahman used to go to his mom and cry telling that Shankar is never satisfied with his music. His mother asked Shankar why he was troubling his son. Shankar is that particular about what he wants." The superstar then turned to Vikram, who was sitting right beside him. "I haven't seen any actor who has sacrificed so much for acting. I say hats off to your work, as a senior actor. This combination has to do more movies."